Large, comfortable units accommodating up to seven people. 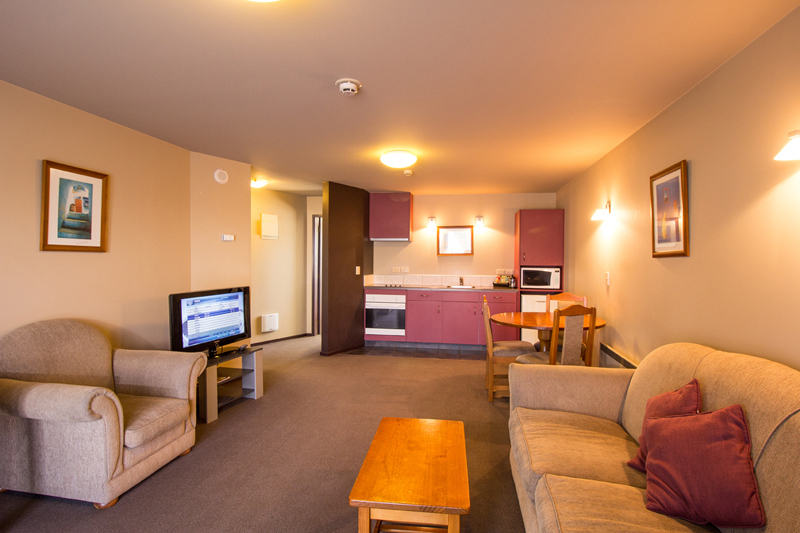 Some units feature mezzanine floor bedrooms, and all units have full kitchen facilities including full size ovens. Televisions in both the master bedrooms and the lounge. Ideal for families or sports groups.